Now Booking for the 2019/20 academic year! £110 pp pw inclusive of bills and internet. 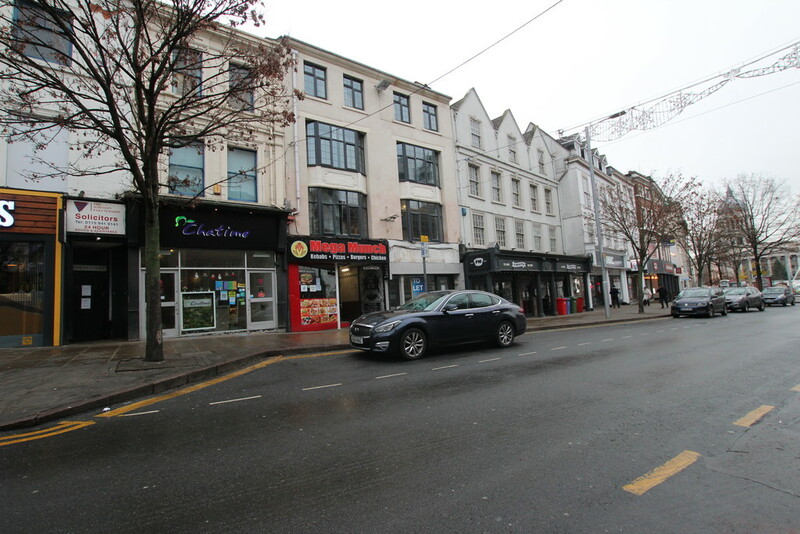 6 bedroom flat located in Hockley, a short walk from NTU City campus and close to bars and restaurants like Annies Burger Shack, Bunk & Baa Bar. 50 week lease available. 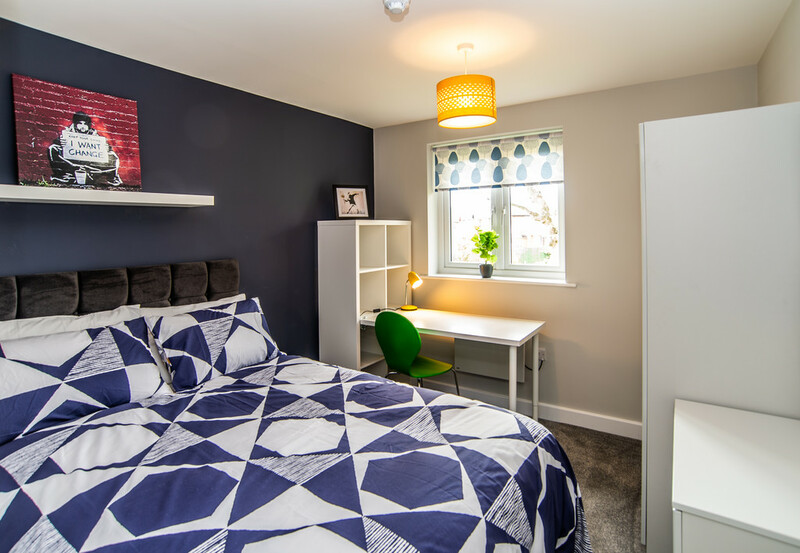 BRAND NEW Student Property - being fully renovated to be ready for the 2019/20 academic year 6 Bedroom Student House for £95 pp pw Suitable to students at both NTU and UofN Stunning high spec student property. 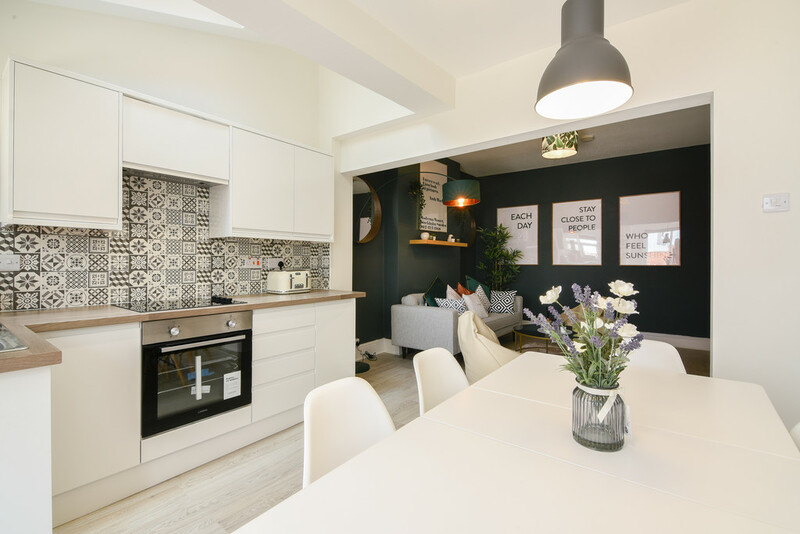 New student conversion now advertising for the 2019/20 academic year. 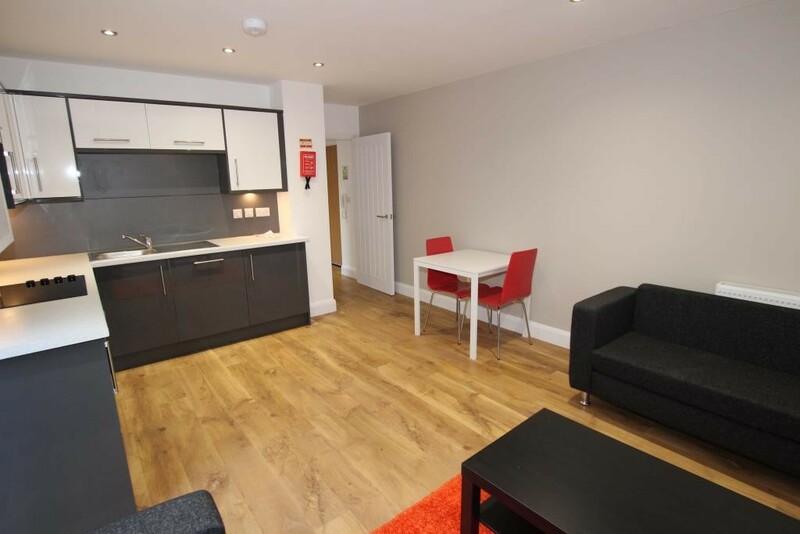 4 Bedroom apartment £135.00 pp pw including bills with en-suites in each room. Property located just a 5 minute walk 500 yards from Trent University campus. Please call FHP Student Living on 01158411155 (opt 4) to start your application! New student conversion now advertising for the 2019/20 academic year. 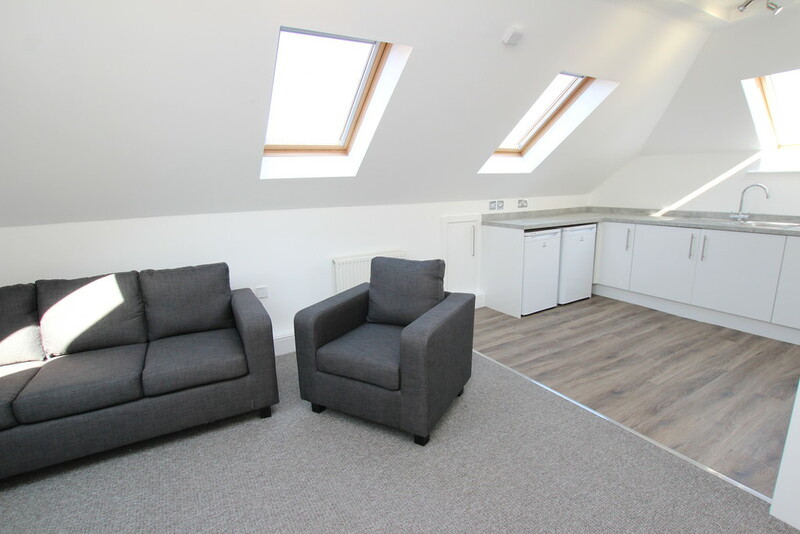 4 Bedroom apartment £135.00 pp pw including bills and each bedroom benefits from an en-suite bathroom. 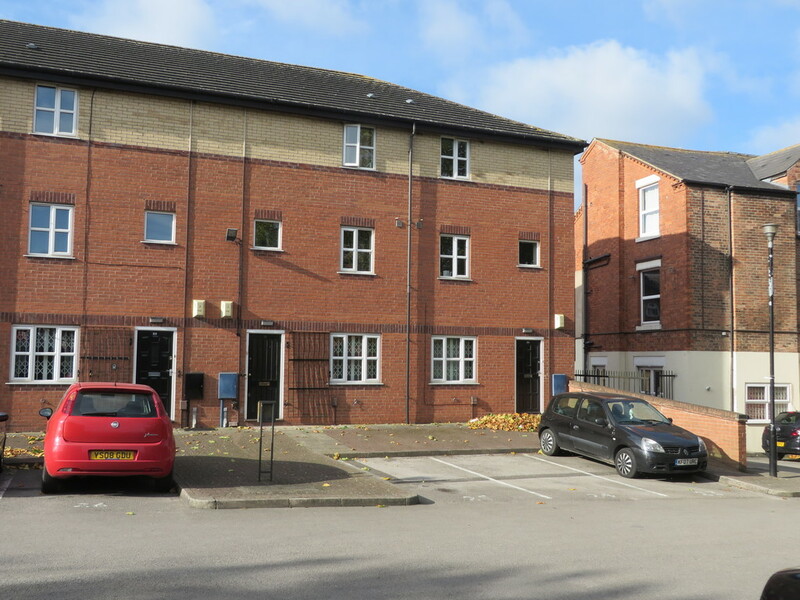 Property located just a 5 minute from Nottingham Trent University campus. 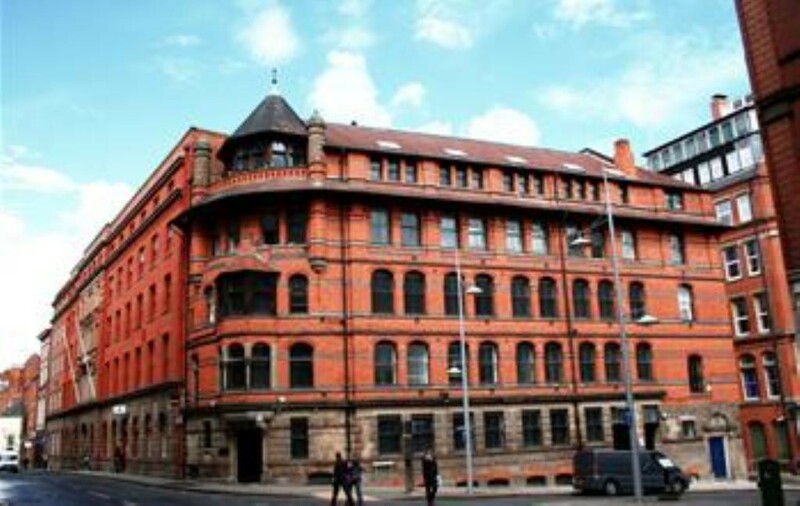 Please call FHP Student Living on 01158411155 (opt 4) to start your application! 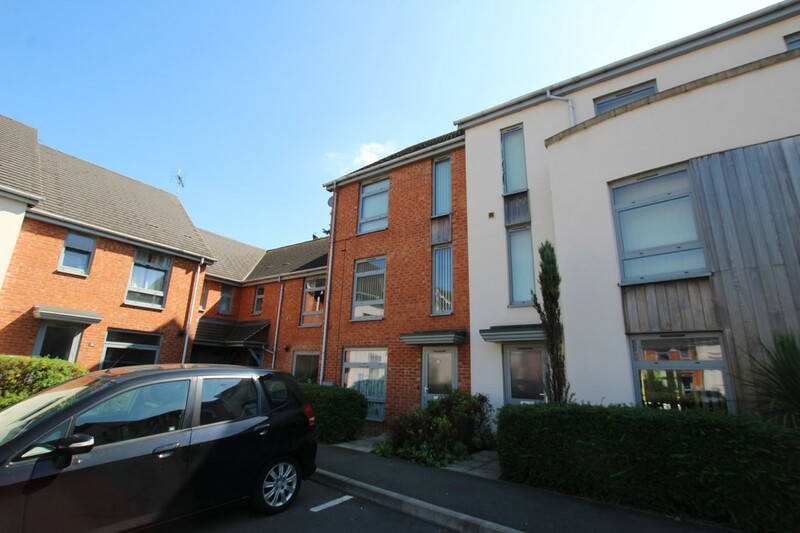 FHP Living are delighted to present to the market this one-bedroom house share.